The Road Plate Lifter’s revolutionary design was first patented in 1981 and has become an industry standard for lifting of all steel road plates across the world. The dovetail design gives our heavy-duty Lifters an advantage of safety, ease of use and reliability compared to any other road plate lifting designs or systems. 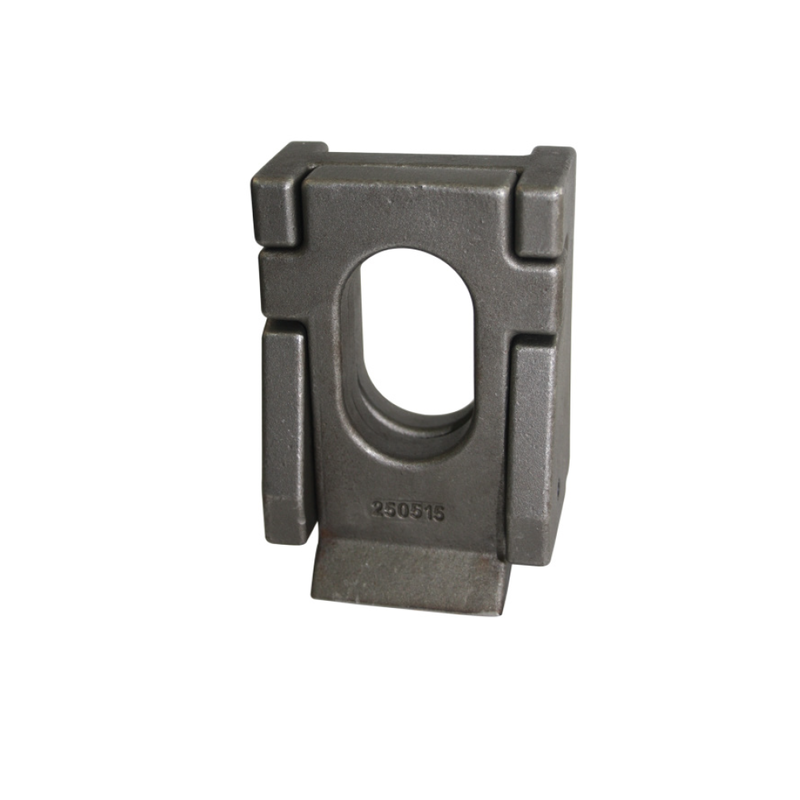 The Road Plate System consists of a receiver plate and a lifting tool. 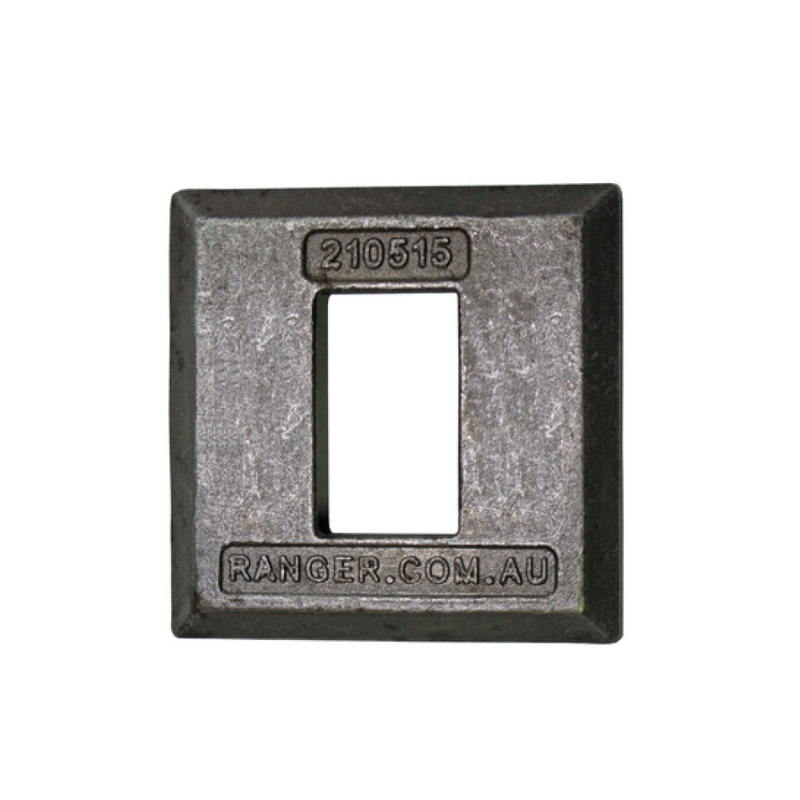 The receiver is flush welded into the centre of each steel trench plate. Being flush welded eliminates any potential trip hazards and, allows the plate to be stacked on top of each other creating easy storage.